The Hotel Don Pancho is one of the oldest and most famous hotels in Benidorm, one of the key tourist attractions on the coast of Alicante. Inheriting its name from Panchita, a family ancestor, the Don Pancho hotel was built in the 1970s, when a town of just 3,000 inhabitants, mostly fishermen, began to open the way to tourism. 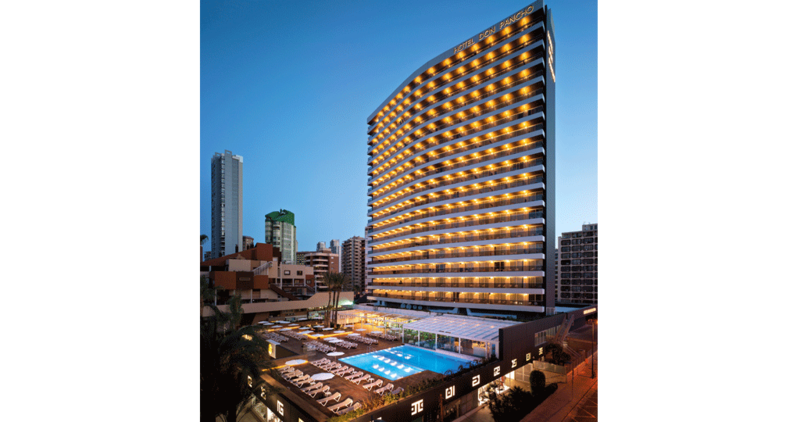 Almost 50 years later, Benidorm is one of the most visited cities on the Costa Blanca and the Don Pancho hotel, one of its flagships. Located just a few steps from the beach, the Hotel Don Pancho was the first large hotel in the town and one of the first with four stars there. Recently, the Don Pancho hotel has had much of its infrastructure renovated, a refurbishment that had to meet the expectations of the institution, in other words, the Hotel Don Pancho and its history. 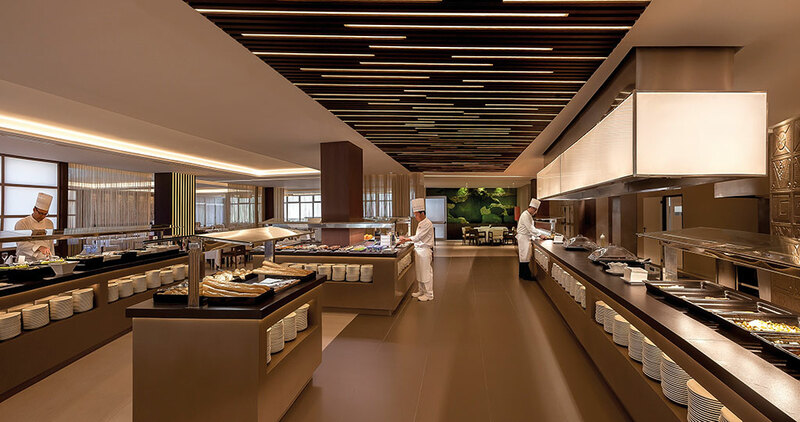 For this, a wide range of materials and products from the PORCELANOSA Grupo were used. These provided the project with innovation, high-level design and quality; features demanded by the owners. The renovation, however, had to face two challenges: on the one hand, the speed, since it was to be completed in the six months corresponding to the medium and low tourist seasons; and on the other, it had to preserve the essence and the ‘soul’ of the hotel, an Aztec themed establishment with great character and personality. 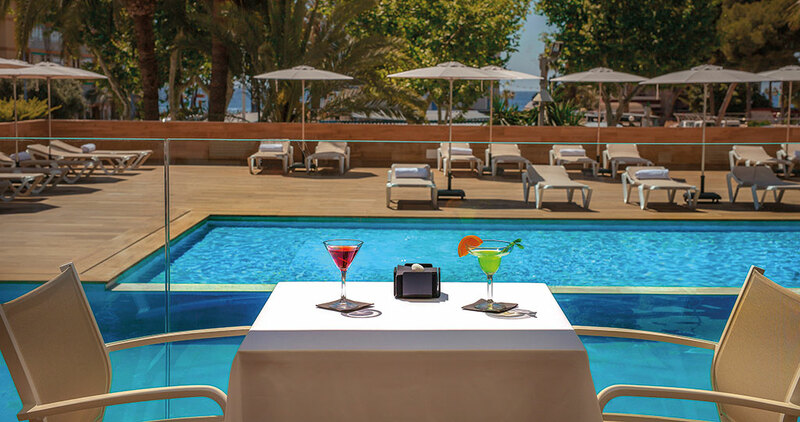 A really difficult challenge considering that the hotel was going to undergo a comprehensive refurbishment, including the facade, dining room, lounges, bars, all the rooms, bathrooms, pool, terrace and kitchen. 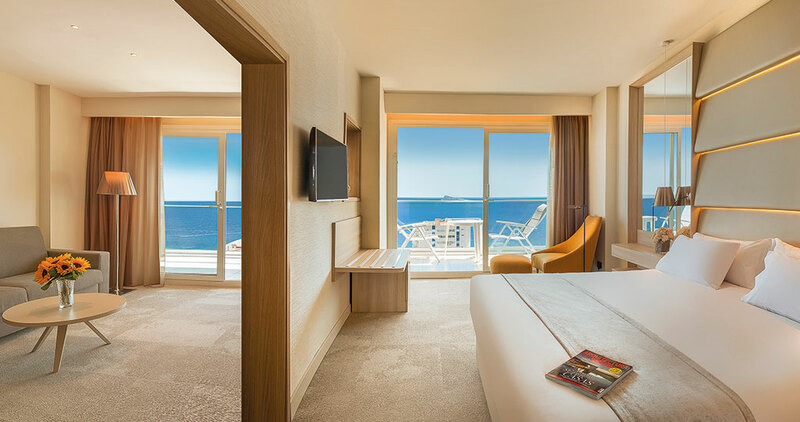 With a lot of effort and 18 months of previous preparation, the refurbishment was finished on time, and even anticipated the time of the hotel’s reopening. Regarding the essence, this was well preserved, with new interior distributions and optimum and cutting-edge materials, but with the same original ethnic feel. 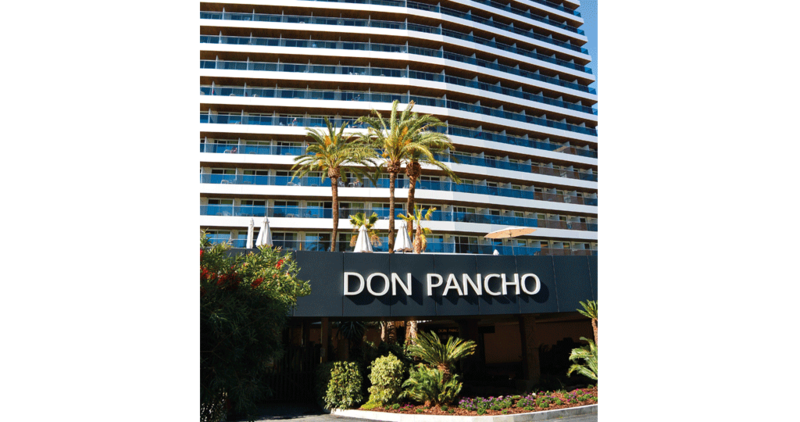 The facade was one of the elements which required an immediate refurbishment at the Hotel Don Pancho. The owners were fascinated by the versatility and infinite properties of the KRION® compact mineral. They decided to integrate this material on the facade of their flagship hotel, being the first hotel resort with a Solid Surface facade on the Spanish coast. In this way, an astonishing facade remained in the purest tone of KRION®, the Snow White, which attracts attention both by night, and by day, when it bathes in the light. The bathrooms were the other rooms where the quality, strength and inalterability of the products from the PORCELANOSA Grupo were obtained, looking also at all times for easy maintenance and cleaning. 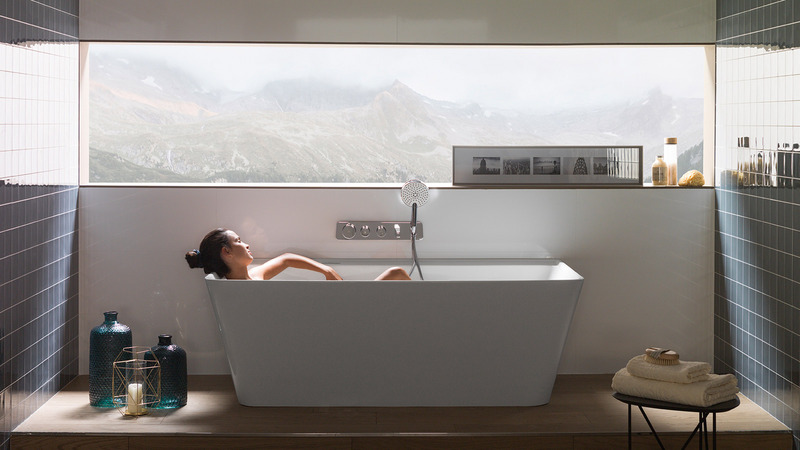 Done by Noken, the Hotel Don Pancho has bathroom equipment such as the basin taps and the Urban bathtub taps, the Quatro accessories or the Kubec freestanding bathtub in some of the bathrooms. 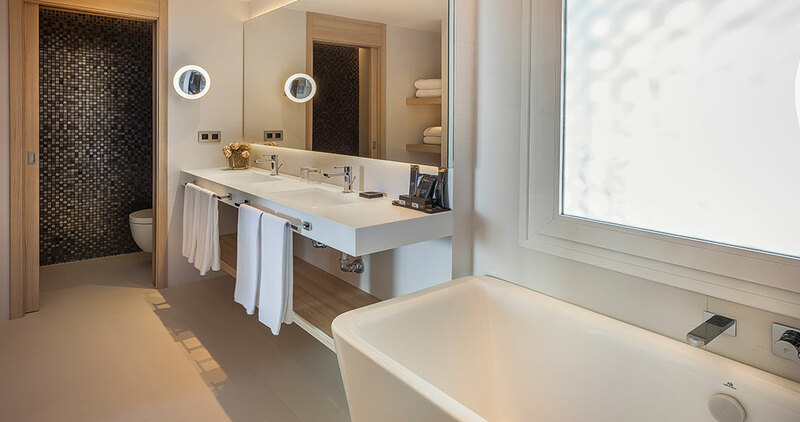 In the attic-suite, the resort’s most luxurious rooms, it is possible to find an ‘infinite’ shower with a view to the sea, including the Neptune Slim shower head and Urban shower; as well as basin taps such as the Acro-N series or Quatro bathroom accessories. Also, in the bathrooms, it is also possible to drink from the PORCELANOSA Grupo savoir faire on the coatings. 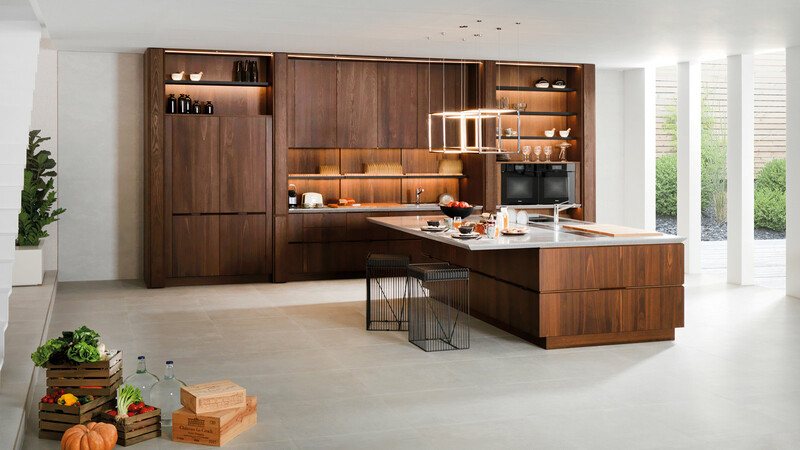 For example, wall tile models from Porcelanosa such as Japan Blanco can be found and, if we move to the terraces of the rooms, it is possible to find the XLIGHT extra slim porcelain tile inspired by Urbatek’s aged wood on the ceilings. The outdoor and areas of high demand are those that most require that certified quality from the PORCELANOSA Grupo materials. As a result, there were also ceramic materials for the pool area: the Ascot Teca Antislip 19.3×120 cm outdoor floor tile from Porcelanosa, and the Baltimore White 59.6×59.6 cm indoor floor tile from Venis, with the matching technical footprint. 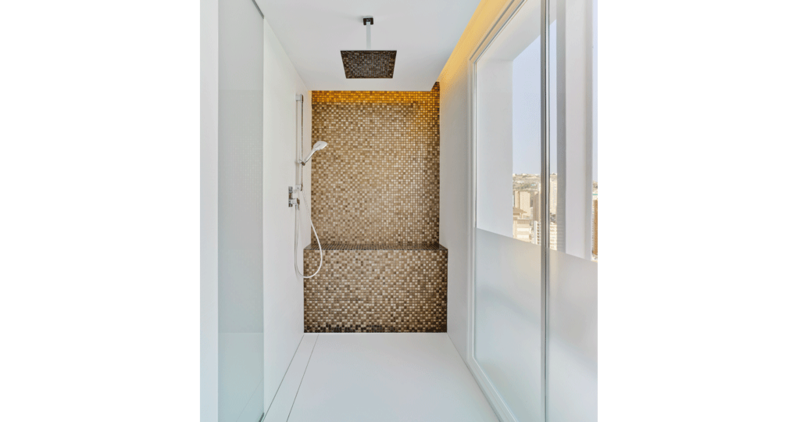 For indoor communal areas, high traffic areas, PORCELANOSA Grupo’s materials were used: for example, the Ceilan Marfil floor tile from Porcelanosa. 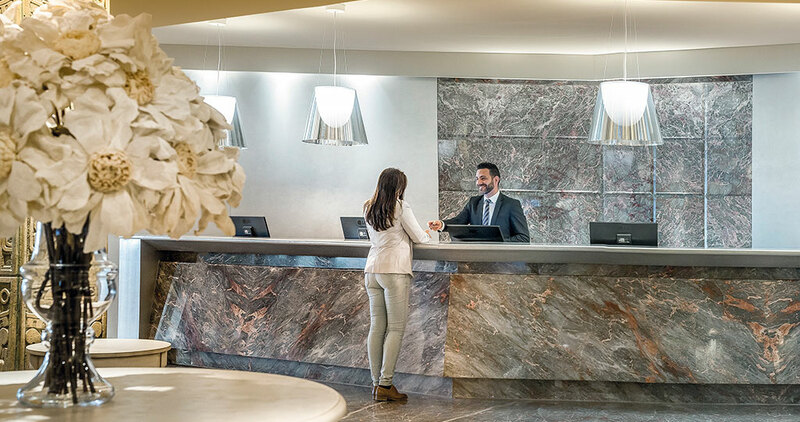 In addition to the façade, the KRION® acrylic stone was chosen to give shape to furniture and elements from different parts of the building such as bathrooms, bar countertops, buffet, etc. To sum up, a flagship project on the Levante coast that, although it had to be renewed and adapted to the demands of the current architecture with high-level luxury and sophistication, it should continue to be that emblem which since its creation, it has always been, and will continue to be so in the present and the future.